South East manufacturers need to invest and innovate to build and grow. That was the conclusion of the South East Manufacturing Roundtable hosted by Insider. Good productivity, high employment numbers and strong export figures in recent years have all contributed to making the South East manufacturing sector into one of the UK’s most successful manufacturing region. But the sector cannot rest on its laurels and must look to invest and innovate to successfully compete on the global stage. The South East Manufacturing Roundtable was sponsored by accountancy practice Carpenter Box and law firm Rawlison Butler. The aim was to test the water of some of the region’s leading manufacturers, those that had won awards at Insider‘s recent Made in the South East Awards, and to examine some of the issues that are of concern to them, especially following the decision to leave the EU. Xtrac, a supplier of transmission systems into motorsport, won the coveted Large Manufacturing Company of the Year at the awards. 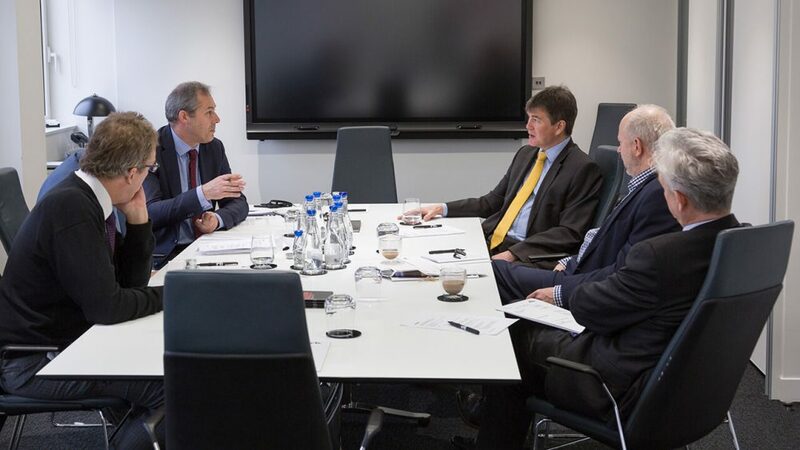 The company’s finance director, Stephen Lane, spoke of the excellence of the UK’s engineering industry which, he said “is always going up the value chain, reacting and keeping one step ahead.”. “What we do, and I think better than anywhere else in the world, is high value, niche engineering which have specialist applications,” he added. Lane also spoke about Xtrac’s investment strategy which focuses on capital expenditure and people. Innovation has been central to the success of Luxonic, winner of the SME Manufacturing Company of the Year Award. It has been developing and manufacturing energy efficient lighting products in the South East for more than 30 years. According to Chris Coopey, of Carpenter Box and one of the founders of the Manufacturing Engineering & Technology Alliance (METALL), getting proper finance in place remains a difficulty for manufacturing start-ups. Click here for a full report of the South East Manufacturing Roundtable. L to R: Stephen Lane, Chris Coopey, Tony Hyams-Parish, Clive Lee & Philip Cunliffe. 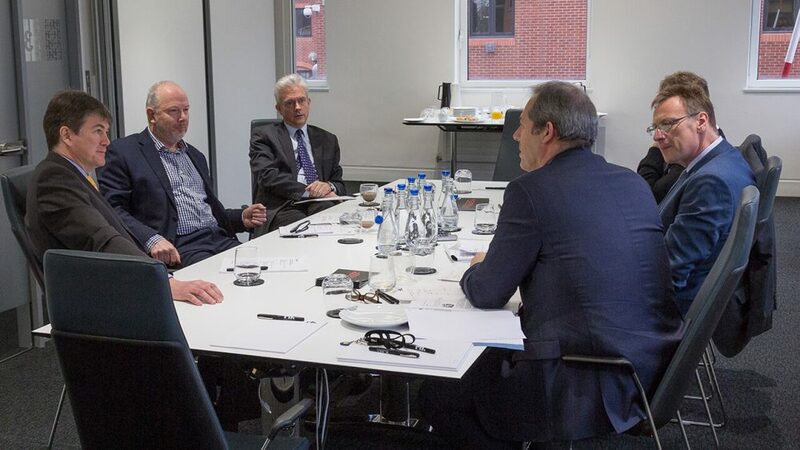 South East Manufacturing Roundtable hosted by Insider Feb 2016.